We strongly believe that it is important to spend time together as a family, especially during the holidays. TriStar Electric is a local, family owned business, but we are more than just a business. We are a family. We strongly believe that it is important to spend time together as a family, especially during the holidays. Recently, we spent time with our families at our company Christmas party. 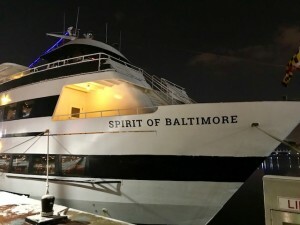 This year for our company Christmas party, we decided to try a new venue. 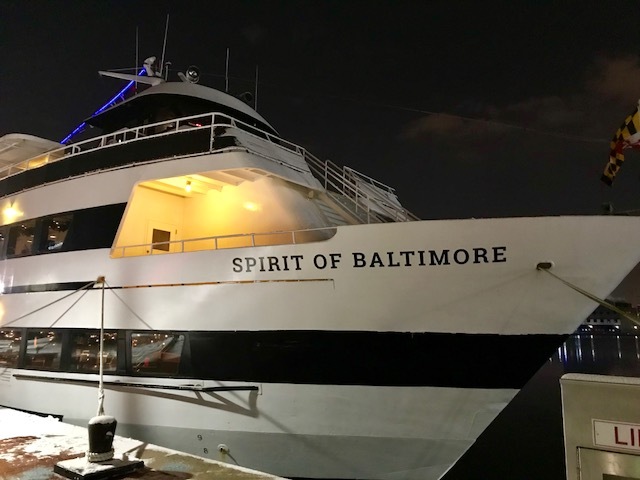 The TriStar Electric team and our families spent and evening dining and sightseeing aboard the beautiful Spirit of Baltimore for our dinner cruise. We spent time talking and laughing together and just enjoying each other’s company. As a family owned business, it is very important to us to not only work hard, but to also spend time with each other outside of work. This time together makes us a better team, and a better company. It takes a village to raise a child, and it also takes a village to raise a company. We are eternally grateful to the entire TriStar Electric “village”: office staff, technicians, assistants, customers, and even our employees’ families. You all play an integral part in making TriStar the amazing company that it is. 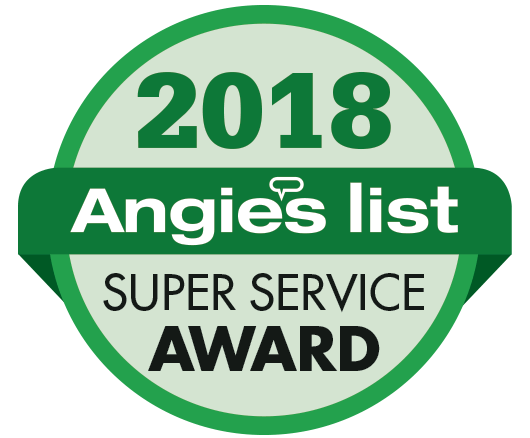 Without our customers, employees, and their families, we would not be where we are today. Thank you for another great year! We look forward to many, many more! This entry was posted on Wednesday, December 20th, 2017 at 1:51 pm. Both comments and pings are currently closed.